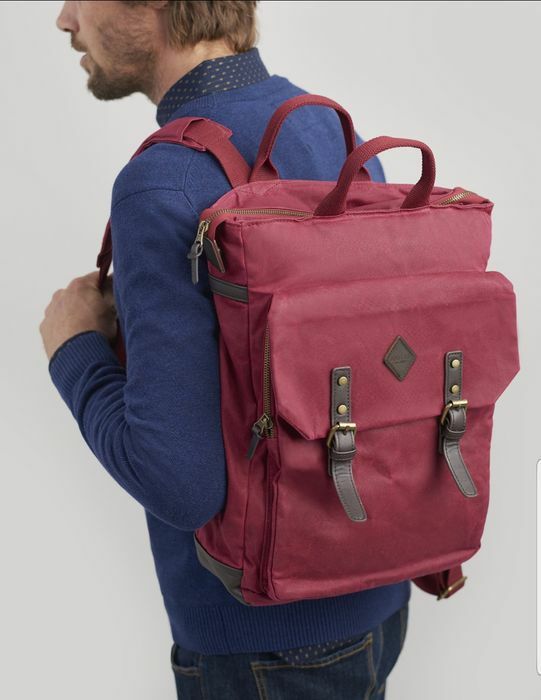 This stylish backpack is perfect for country jaunts, trips into town and even every-day office use. Crafted from hardwearing waxed canvas and with plenty of space for your laptop, lunch and notebooks - or whatever else you may want to carry along. We’ve added handy carry straps to the top to make it easy to grab and go - great for those really short journeys from the house to your car.